New addition to our great Corinthian Chimes. Arabesque Chimes made in the USA. 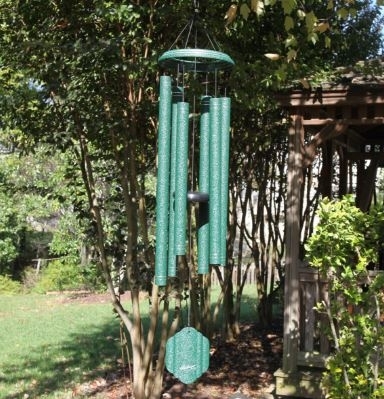 New Color Choices This chime boasts an impressive look, as well as impressive resonance in tone, and it is sure to become to the focal point of your lawn. 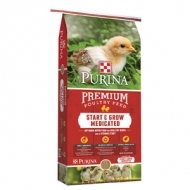 It is weather-resistant to ensure that your garden will look and sound beautiful in rain or shine. Three sizes 29, 36, and 44 inches.